Handbook for a eight-week whole-church course exploring how the Gospel shapes our everyday working lives. This eight-week track encourages the whole church to not only connect Monday to Sunday by trying to be a good witness at work and share the gospel, but to put the gospel at the heart of everything we do at work. 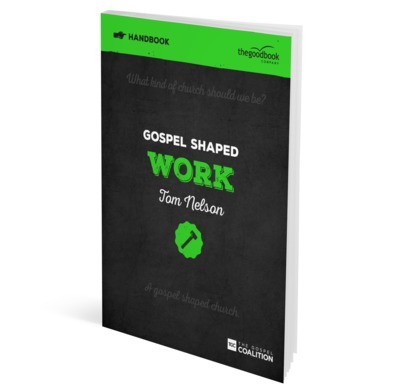 Works alongside the Gospel Shaped Work DVD and the Gospel Shaped Work Leader's Guide.